Hilmar Gersie Construcciones y Servicios S.L. is specialized in managing building projects from A to Z, all the way from the beginning where there is only the wish to build a property, to the very end of the process, when handing out the key to your new home or investment property. 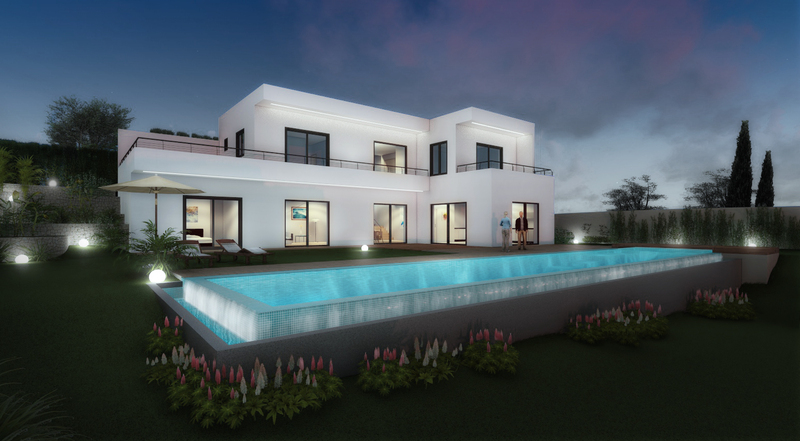 If you are thinking to build in the most southern area of the Costa del Sol in Spain, then we are your competent partner. Together with you, our professional team works out a package that includes the quality- cost-, and time-plans as well as organizing all side services as and topographical and geotechnical reports and application for building licenses. Quality for us is not “buying expensive tiles”, quality is buying the correct tiles for the purpose and taste paired with a proper laying. Anyhow we do not only want to give the quality in the construction but also in all the services around it as planning, client information during the entire process, after sales and maintenance services.